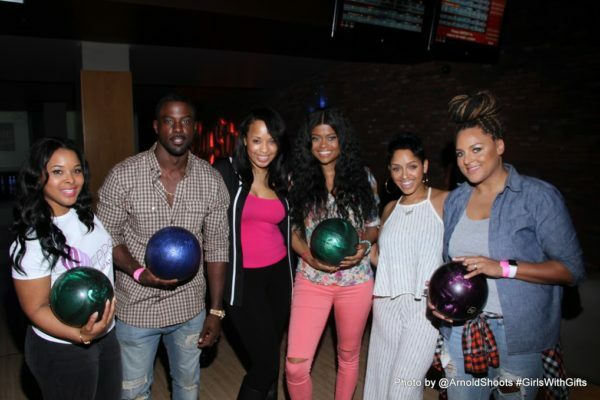 Last night Hollywood’s heavyweights gathered for the 4th Annual Girls with Gifts Celebrity Bowling Event at Lucky Strike Downtown Los Angeles. 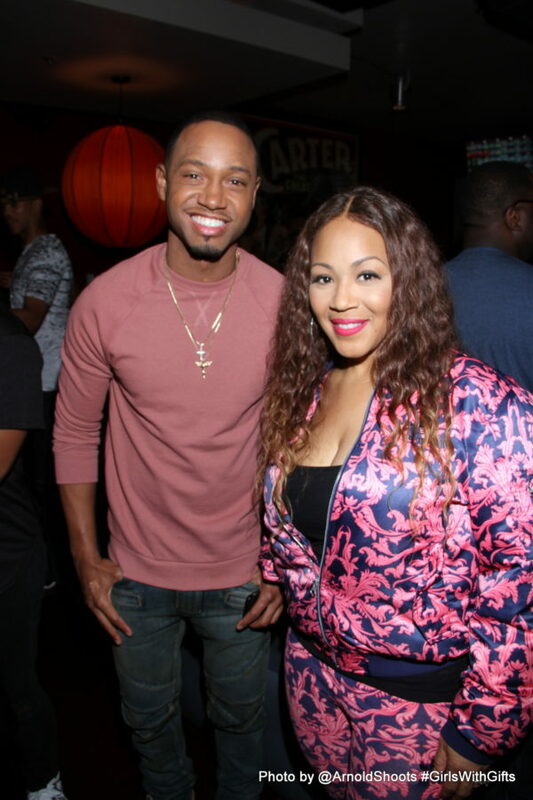 The fund raiser was packed with a slew of LA’s elite, including Gospel Diva, Erica Campbell, who brought along her daughter for support, songstresses Brandy and Marsha Ambrosius, THE PERFECT MATCH’ S Terrance J., NBA Star, Glen “Big Babay” Davis, The handsome Lance Gross, media maven Karen Civil, Super Bowl 50 Champ, Omar, Bolden and many others were also on board to raise money for Girls With Gifts, Inc. 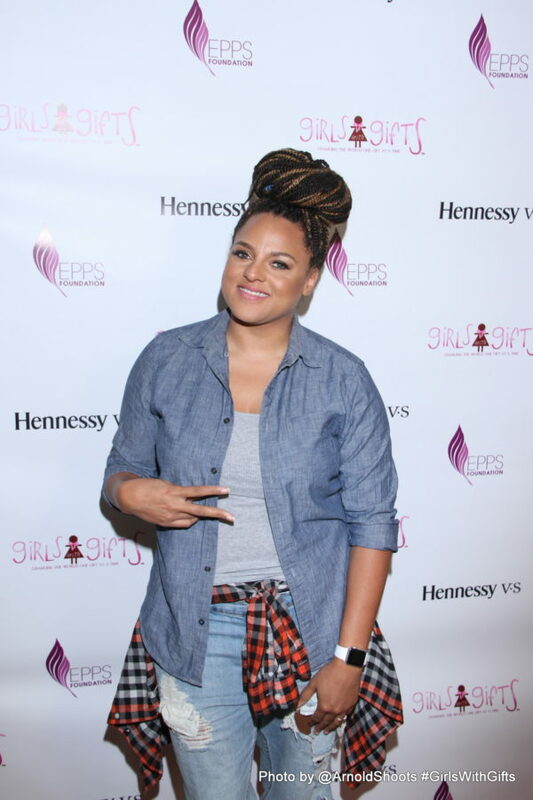 Guests enjoyed an open-bar, sponsored by Hennessy V.S. and live music from B-Hen. 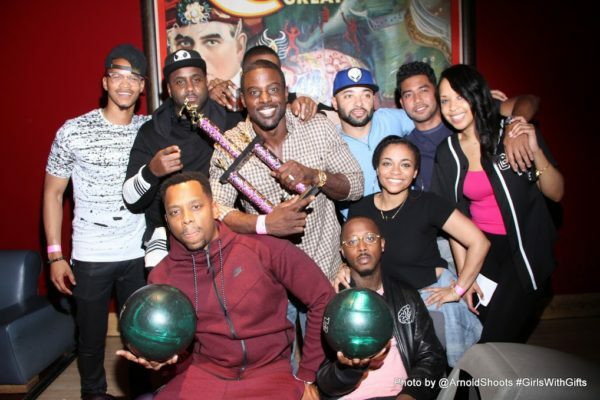 Lance Gross and his team were victorious, as they brought home the coveted trophy and won the bowling competition in the name of charity. Proceeds from the event will fund Girls with Gifts’ “Reach Back, Pull Forward” Program. This unique opportunity focuses on instilling GWG’s three fundamental principles: Growing (Personal Development), Giving (Reaching Back) and Gifting (Scholarship). The extraordinary girls who participate in the program will receive an opportunity to nurture their inner talents, unwrap their gifts, and share their “presence” with the world. 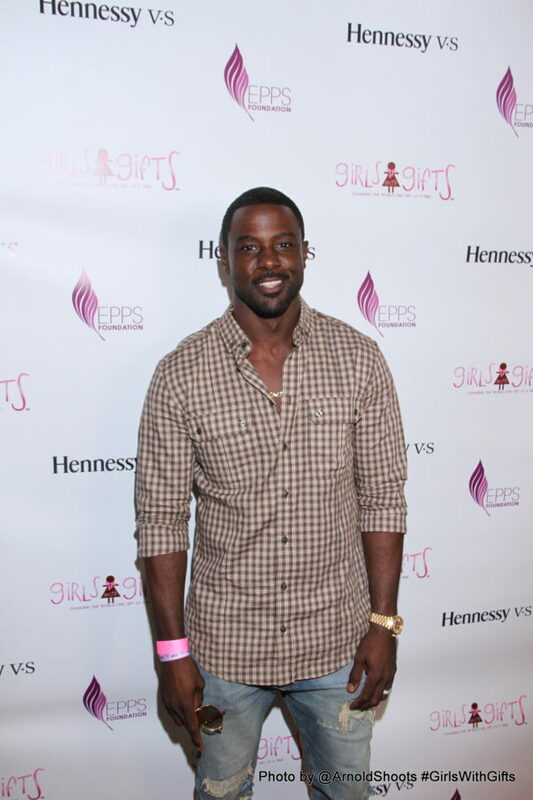 Girls With Gifts is not just an organization…It’s a movement! For more information visit: GirlswithGifts.org. 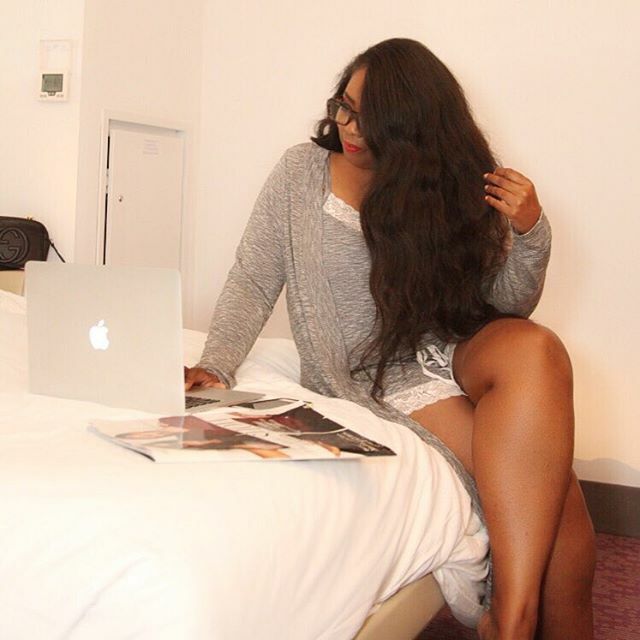 TWT TEA: Tami Roman And Her Boyfriend Headed To We Tv’s Marriage Boot Camp?